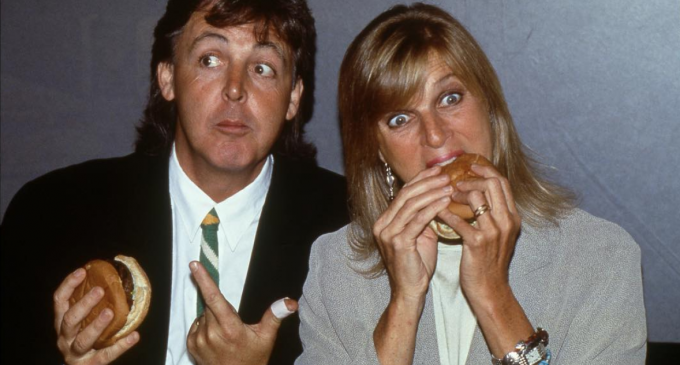 In an interview with British newspaper, the Telegraph, former Beatle, Sir Paul McCartney, opened up about his late wife Linda and her meat-free legacy. The Linda McCartney range has seen great success in recent years, launching new vegan and veggie products frequently. Vegan cocktail sausages, vegan chorizo sausages, and vegan beef roast are just some of the meat and dairy-free foods that have been released by the company over the last year. However, this amount of choice wasn’t always on offer for Paul and Linda in the beginning, the musician explained. 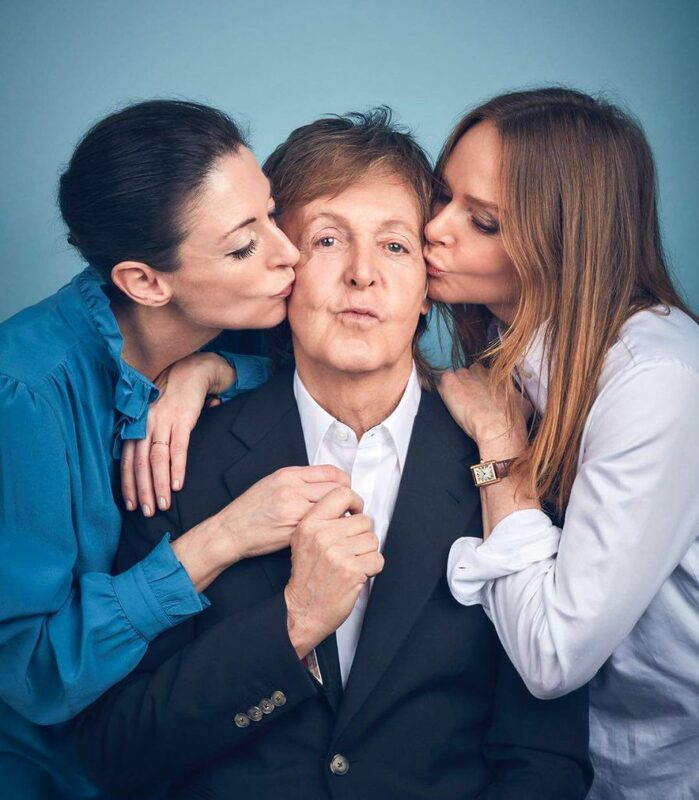 “I remember going out to a dinner with my then father-in-law at Claridge’s,” Paul, who founded the Meat Free Monday campaign alongside his daughters, recalled. “I said ‘I’m vegetarian,’ and they looked puzzled. They brought me a plate of vegetables – just steamed veg. They couldn’t think beyond that.” The incident partly sparked the idea for the veggie range, according to Paul. “We thought, hmm, we’ve got to try to do something to remedy this,” he noted. Linda wanted the new range to be inclusive, simple, and to cater for everyone’s tastes, Paul recalled. 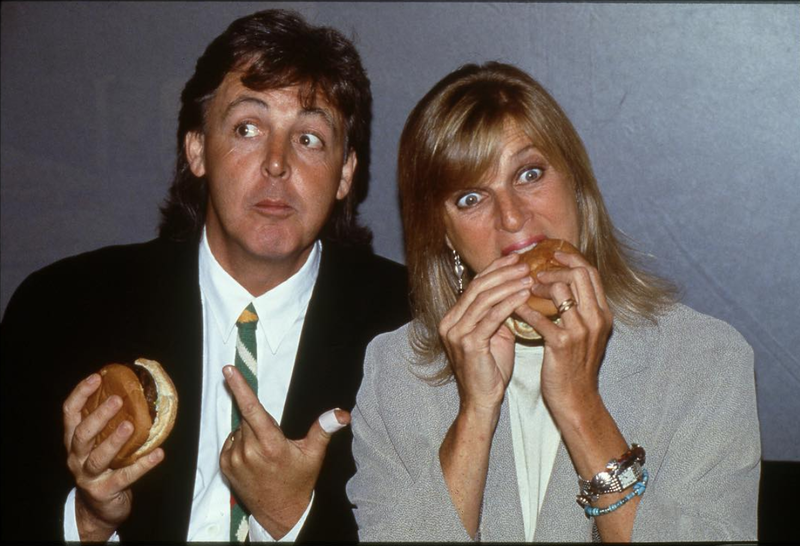 “Linda used to say [the meals were] for if one of your kids has suddenly gone vegetarian, or you’ve got a friend coming round who is vegetarian, and what do you feed them?” Paul said.